At our Manhattan, KS dental office, we aren’t satisfied until a patient is satisfied with his or her smile. We don’t just offer restorative dentistry; we also strive to help patients achieve the brightest, most beautiful smile possible. 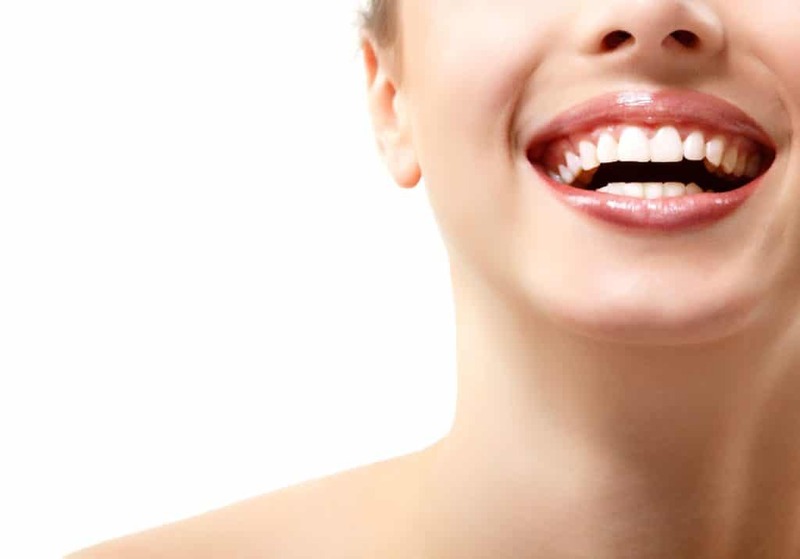 Of our cosmetic options, tooth whitening is one procedure that provides very rewarding results with minimal risk. Most instances of discoloration can be drastically improved with this procedure, brightening teeth and improving one’s overall appearance. Because whitening gel only penetrates the outer layer of enamel, the risk of treatment is usually negligible, and patients suffer from few and mild side effects. Still, it is important that everyone understands what to expect before undergoing any procedure, cosmetic or otherwise. If you are thinking about having your teeth whitened, take a moment to understand the potential side effects of treatment. Heightened sensitivity: After undergoing whitening, patients will likely experience an increase in tooth sensitivity over the next 24 to 48 hours. The degree of sensitivity varies among patients, and is largely dependent on one’s prior sensitivity. Teeth with thin enamel or previous cavities, for instance, will likely experience greater and more frequent discomfort during this time. In most cases, sensitivity will further be heightened by exposure to hot or cold temperatures, such as when eating or drinking. Irritated gums: Whitening gel is not meant to come in contact with soft tissues such as the gums, and measures will be taken to prevent this. However, it is possible that small amounts of gel may somehow touch nearby gum tissue. If this happens, gums may suffer from minor burns that result in light discoloration and irritation. In most cases, this should resolve within a day or two. Use a desensitizing gel before whitening. This may be available through your dentist. Additionally, patients may opt for a whitening treatment that does not deliver all of the bleaching agent at once. Rather than undergo a single in-office procedure, patients can receive a take-home kit that breaks treatment down into multiple whitening sessions. Each session has a much lower concentration of hydrogen peroxide, allowing patients to whiten on their own time and lower the severity of sensitivity. For most patients, teeth whitening offers a way to achieve an improved and evenly colored smile. However, it’s important to remember that whitening gel does not affect restorations such as dental bonding, dental crowns, and porcelain veneers. Therefore, patients must consider what their teeth will look like after treatment as compared to their restorations, which will stay the same shade. If some front teeth are covered by porcelain veneers that perfectly match the current teeth, whitening may result in a smile that varies in color from tooth to tooth. Alternatively, if restorations are minor or not located at the front of the mouth, treatment will likely not be a problem. In some instances, patients may wish to replace their restorations after whitening in order to better match their new smile. If you believe your restorations may interfere with your desired results, speak with your dentist regarding what can be done. No matter how you wish to improve your smile, our office is ready to help. Schedule a Cosmetic Dentistry consultation with us to learn more about our specific procedures and what you can expect from them.